I participate Tokyo Dance Music Event. Not only Ableton Meetup Tokyo but also JEFF MILLS presents PLANETS the Celestial Body Installation as creative directer. 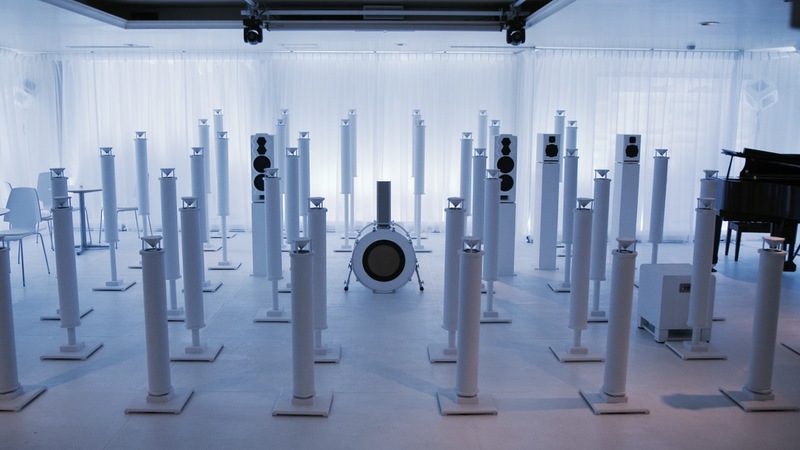 This sound installation has multi-channel (now 54ch – unfixed) , you can walk among the speakers and hear the sound as if you are inside the orchestra. You can hear the whole sounds at the conductor’s podium, Jeff Mills position or listen to specific part of the instruments. The original concept of this installation is based on by Tsukasa Miyamoto from Sympho Canvas(R). The sound system is power by Taguchi and Kohl Fujita from Hiraya Access. All of them are based on Shinkiba, Tokyo – the power spot of Japan SR industry. Due to prepare of this installation, I can not go to Ableton Loop this year but I feel excited to have a rare opportunity to make such an incredible installation. This installation is world exclusive at Tokyo Dance Music Event 2017 at this time. TDME is a platform bringing together everyone involved in electronic music for an international gathering in Japan, the world's second largest music market.